Recently a few of my clients have received emails that purport to be from DHL regarding delivery attempts. 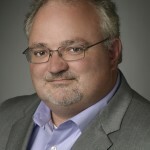 I thought this would be a good time to remind everyone onhow to spot email scams. The email information is a good give away that this is not legitimate. 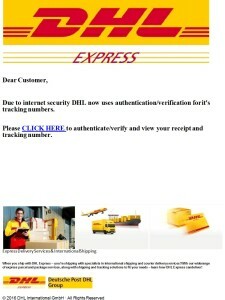 Clearly,DHL (or any company) would not be sending email from a gmail account. The attachment contains a link that will take you to the scan site. As always, ask yourself if this makes sense? Are you expecting a package via DHL? Would DHL use this email address as its sending email address? Take a moment and confirm that the email is legitimate.